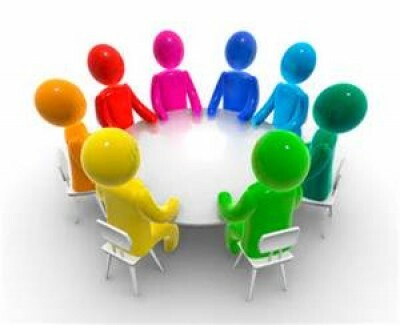 Parents' Council is the name given to our school group which organises parental support for the school and provides advice to the Board of Governors on matters of concern to parents. Our parents help to foster a strong integrated ethos which is transmitted to our young people through expectations for them to achieve their true potential in an atmosphere in which the diversity of the school community is welcomed, valued and supported. Every adult who has a child enrolled at Oakwood IPS is automatically a member of our Parents' Council. The Council also includes the School Principal, who attends all meetings. We meet once a month during the school term. All meetings start at 9am on a Monday morning with a hot cup of tea/coffee and a warm welcome. Please do consider joining us. Assistance at school events e.g.Sponsored Walks, Christmas Play Nativities, Key Stage 2 Pantomime/Musicals, Super Learning Days, Sports Days, End of Term Fun Days, Pre-School Graduation and P7 Leavers Assembly. If any parents have ideas for future fund raising events / future parent information sessions which they would like conveyed to the School Principal then please contact the Chairperson of our Parent's Council, Mrs Dawn Abbott.